The beautiful Rainbow Falls in Whistler, BC, Canada. 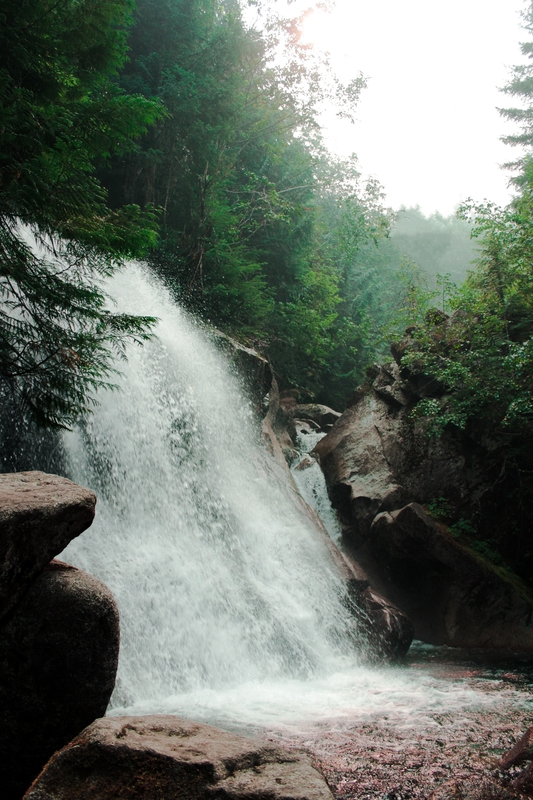 These falls are a hidden gem, probably because the hike to get there was so rough. We were the only ones at the falls that day, and to sit and enjoy the rushing sound of water was very peaceful.